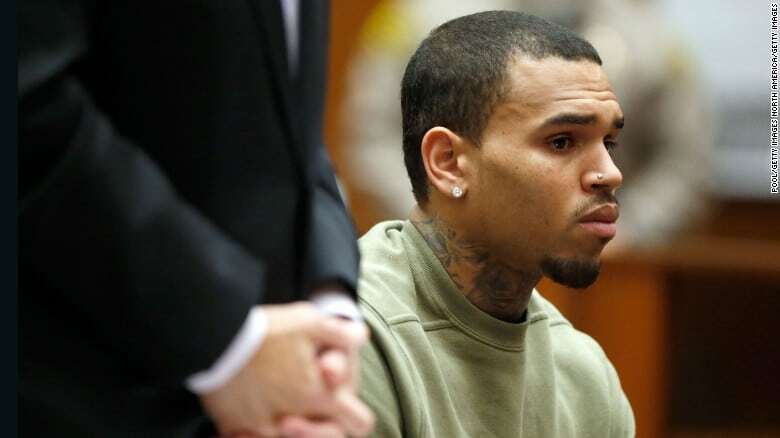 R&B Singer Chris Brown was arrested on Thursday evening immediately after hopping off the stage at his concert in Florida, USA. Chris has been on his “Heartbreak On A Full Moon” album Tour for the past one month and the police were allegedly waiting for him in the wings at his concert in Florida. The singer was taken into custody by Palm Beach County Sheriff’s Office deputies for having an outstanding warrant from a nearby county. It is alleged that the warrant was issued for battery. This is not the first time the singer is running into trouble with the law as he has been previously arrested for assaulting his then girlfriend, Rihanna in 2009, a hit and run in 2013 and assault with deadly weapon in 2016. He was released an hour later after posting $2000 bail.